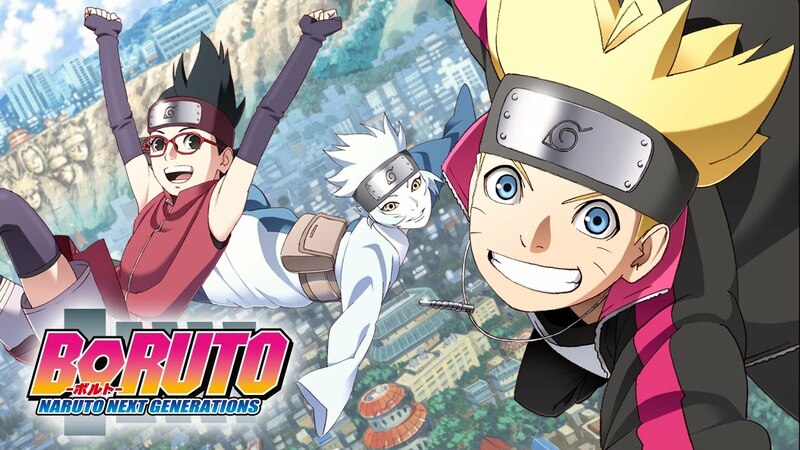 As previously reported, Viz is now streaming free episodes of Boruto: Naruto Next Generations. Episode one released today. New releases premiere every Wednesday, so do make sure to check back. The Hidden Leaf Village is located within the Land of Fire, one of the Five Great Shinobi Nations. Boruto Uzumaki lives here and he’s the son of the village leader, Naruto Uzumaki, the Seventh Hokage. One day, Boruto saves a boy named Denki Kaminarimon, who’s being picked on. Denki is physically weak, so he is unable to stand up to the bullies. On his way to the entrance ceremony at the Ninja Academy, Boruto sees Deki again. He notices that his chakra is warped and that he is acting strangely. Boruto: Naruto Next Generations premiered last week in Japan. Hulu is streaming episodes as it airs, but you need to be a paying member to watch it. Crunchyroll is also streaming the series. What did you all think of the episode? Does he live up to his father?